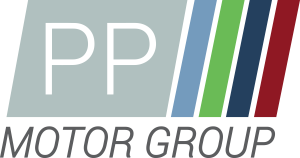 Welcome to PP Motor Group – From our newly expanded and refurbished premises in the heart of Lincoln we offer a very unique approach and service that is unrivalled by none, our list of services are very extensive from vehicle servicing, Body/Paintwork, Accidents repair right through to wheel repairs/refurbishment. 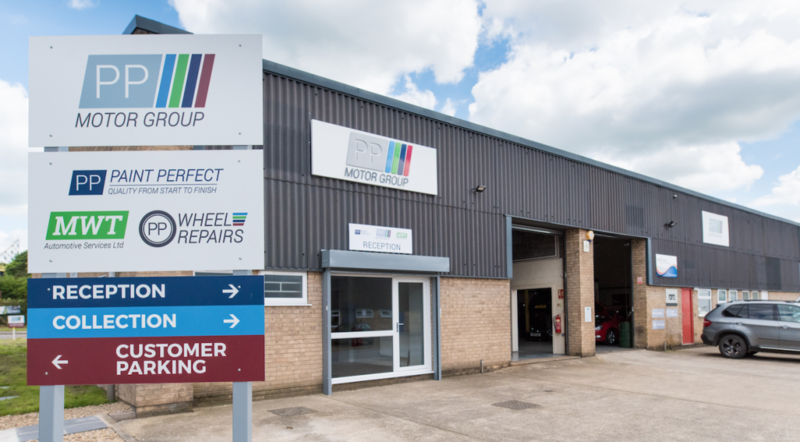 Our aim in to take care of all of your requirements under one roof taking the hassle out of vehicle maintenance and repair. Being a fully independent specialist we can control you expectation from start to finish making sure we deliver main dealer standards but with a personal and professional touch. Please take the time to explore our website and find our more about our extensive services, feel free to call, email us with your requirements or visit our newly open showroom/reception and our friendly, expert staff will be on hand to help you take the next steps. Free no obligation quotes by our qualified estimators and advisors. We’ve invested in our new customer focused reception and showroom, please join us for a coffee. We are authorised agents for Terraclean, find out more here. We are authorised agents for Alloygators, find out more here.